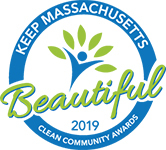 The Clean Community Awards recognize Massachusetts residents, nonprofits, government leaders, and businesses for exceptional environmental protection and community improvement efforts. Join us on May 16, 2019 from 7 p.m. to 10 p.m. as we recognize our inaugural award winners. This highly anticipated celebration will be full of inspiring stories, good food, drink, and entertainment! 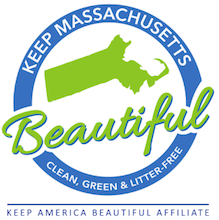 The event will be emceed by WCVB news anchors Emily Riemer and Ben Simmoneau. Click the link above right to "Get Your Tickets Now." Location: The Nonprofit Center at 89 South St, Boston, MA 02111. Easily accessible by commuter rail and MBTA red line, orange line, and silver line. Sponsorship opportunities are available! Contact us if your business would like to participate as a corporate sponsor.